Put the file "empires2_x1_p1" in the "dat" folder of your game. Example:C:\Program Files (x86)\Age of Empires II HD\resources\_common\dat (OBS. 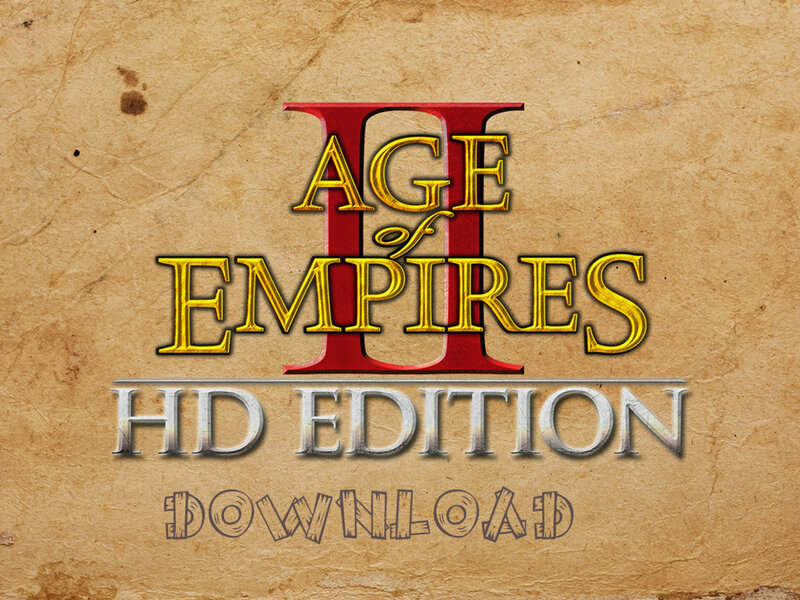 :Works only with "Age Of Kings" or "The Conquerors") Ponha o arquivo "empires2_x1_p1" na pasta "dat" do seu jogo. Example:C:\Program Files (x86)\Age of Empires II HD\resources\_common\dat (OBS. :Funciona Apenas Com "Age Of Kings" ou "The Conquerors"
Ultra Resources / Ultra Recursos has not been tagged yet.